It is a little late in this summer, but I thought this may still interesting for some of you, who choose to spend time in the sun, exercising outside etc. Astaxanthin is an antioxidant, which absorbs/reduces free radicals created by skin exposed to UV rays. 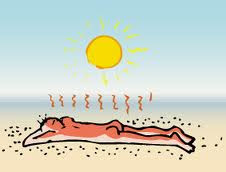 It can also reduce the pain and inflammation occurring with sunburn. The objective of course is to not get sunburned at all. Not to be mistaken, Astaxanthin is not a replacement for sunscreen, but sort of functions as internal sunscreen. I have been trying to find out if there are actual studies with regards to the SPF of Astaxanthin, but couldn't find anything. It reaches its effect after ~2 weeks of taking 4mg a day. 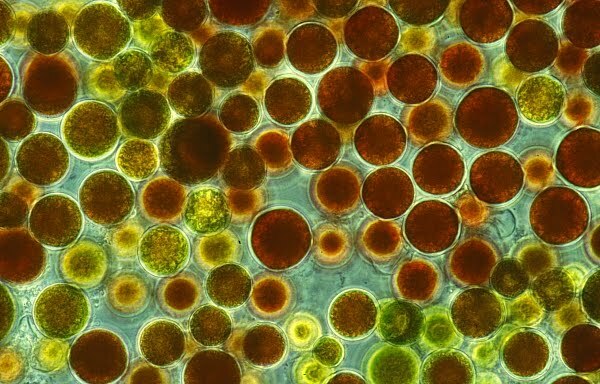 Some cites refer to increased protection against the sun and state the Astaxanthin is 500 times stronger than Vitamin E and 10 times stronger than beta-carotene, which in the past have been recommended to aid exposure to sun. As many of us I am usually a little skeptical, when it comes to supplements, especially if there is so much different information available online, but no profound scientific studies. I am giving it a try and will let you know what my experience is. The antioxidant also shows significant other benefits. Just Google Astaxanthin + benefits and you will be surprised :)!! !